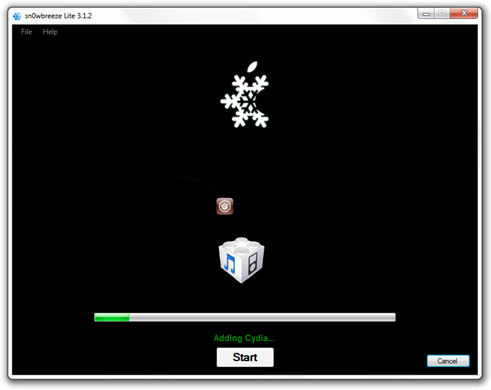 Sn0wbreeze is updated by ih8sn0w team to jailbreak iPhone 3GS, 3G and iPod Touch 2G and 3G on iOS 4.0. It works with Windows XP/ Vista/ Windows 7. 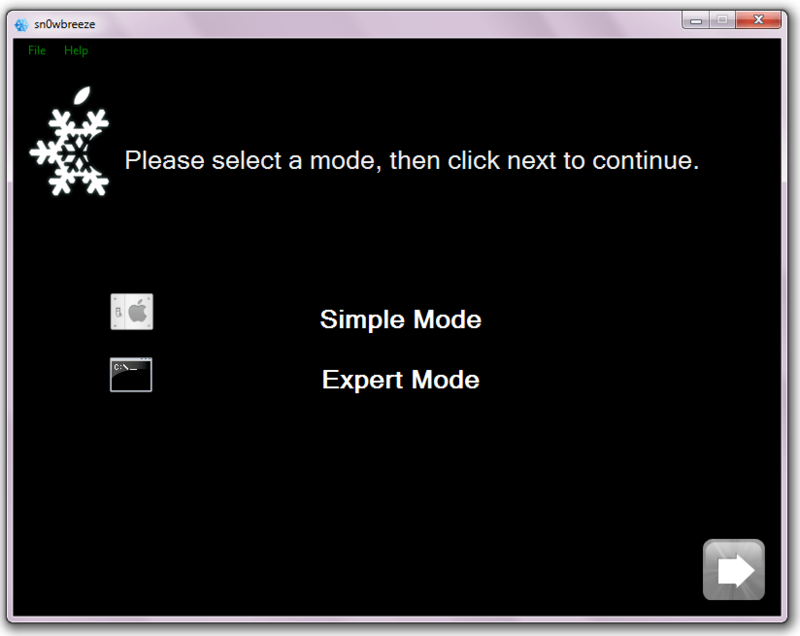 Start Sn0wbreeze and select “Simple Mode”. Browse for the iOS 4. Sn0wbreeze will verify the file. Click Yes if you want to activate your iPhone. Only select No if you are on officially supported network like AT&T. Sn0wbreeze will now create the custom ipsw file. Now open your iTunes and click on your iPhone from sidebar. Press “shift” on your keyboard and click on restore. iTunes will ask for the ipsw file. Give the path to the custom ipsw file you’ve created. Now Relax and let iTunes complete the restore process. After it completes, you’ll have a fully jailbroken iDevice running iOS 4.